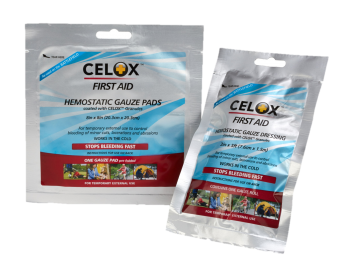 A person can bleed to death in as little as five minutes, therefore it is important to quickly stop the blood loss. However help from EMS responders may be too far away or may be prevented from access to casualties until the threat has been suppressed and the area is made safe. 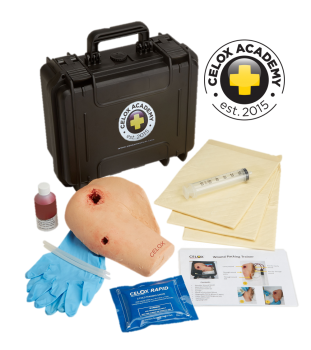 Public access to training and bleeding control equipment can empower the public to react to active shooter and active violence incidents, terrorism and mass casualty events to save valuable time in beginning to care for the injured. 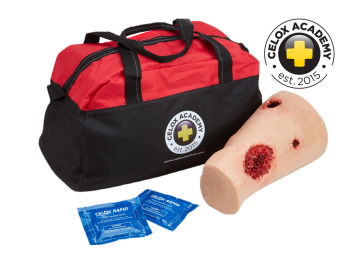 No matter how rapid the arrival of professional emergency responders, bystanders will always be first on the scene and can take simple steps to keep the injuried alive until appropriate medical care is available.